I recently took a trip with my cousin to a country that's dear to my heart: Japan. After days of sight-seeing and eating every in sight (and I mean EVERYTHING), I was pretty excited to have some downtime. 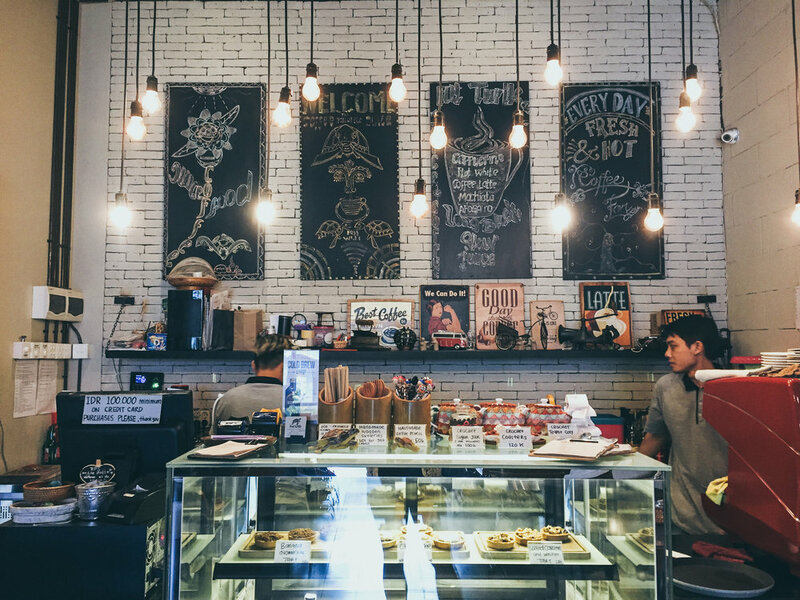 As you might have heard, I am on a mission to visit 100 cafes worldwide and glad to add Verve Coffee Roasters on the list. The adorable café is located right in the NEWoMan JR Shinjuku Station New South Exit. I’ll admit that it did take me about 20 minutes to find the place, but once I found it, I was ready to just relax and unwind. 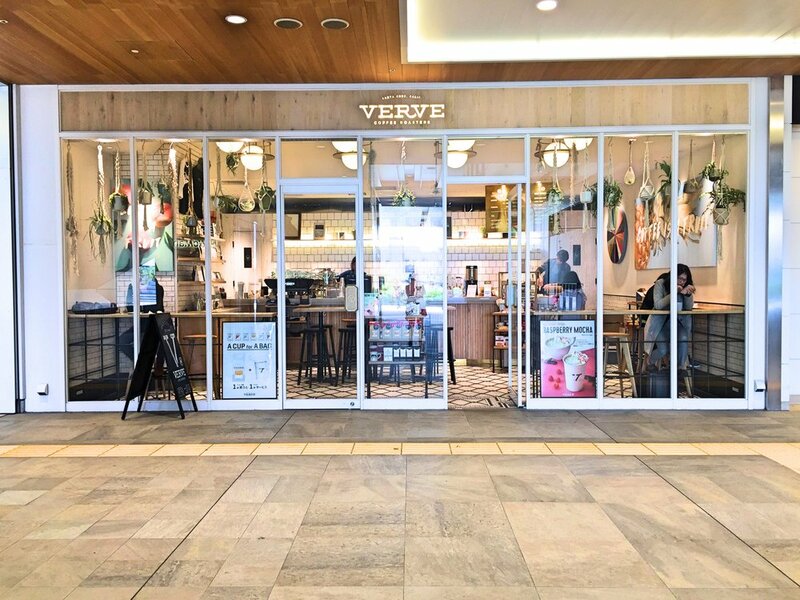 Verve Coffee Roasters originally opened in Santa Cruz, California and their Shinjuku location continues to carry the West Coast vibe. 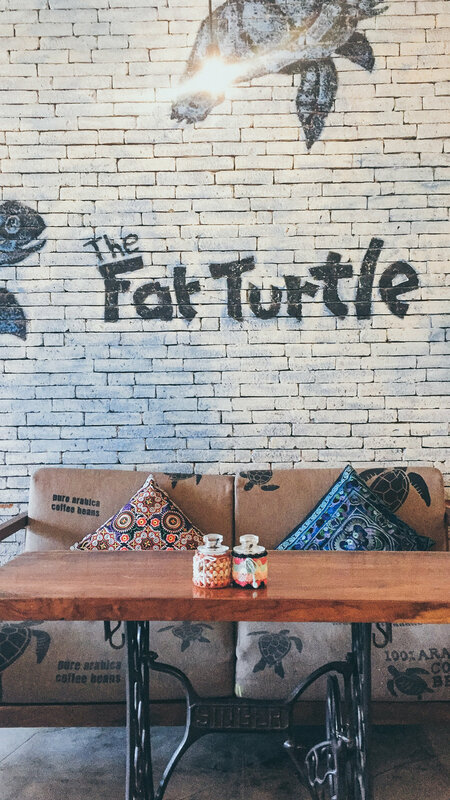 The tiny café lets you people watch while listening to some soothing hip hop tracks with your dose of caffiene. 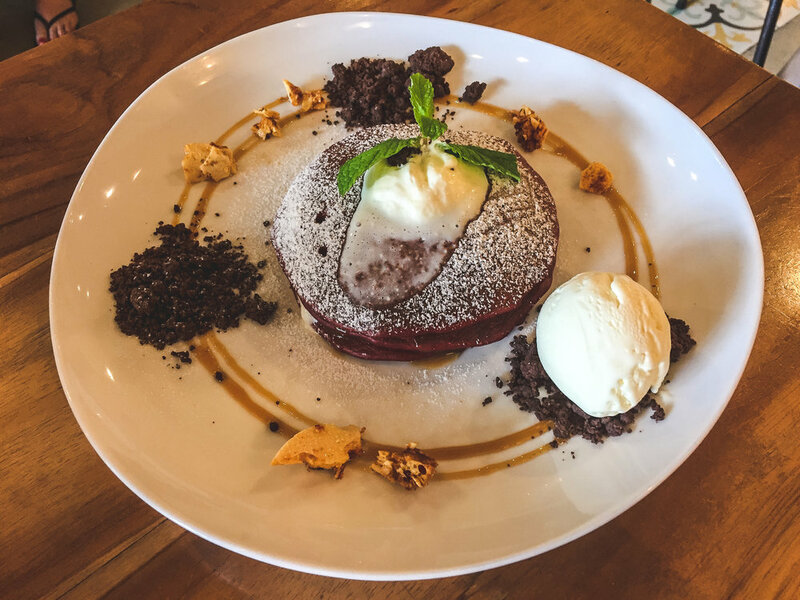 Order: Tokyo Special A chocolate and citrus blend that can only be ordered in Jaan.